New Zealand’s finance regulator has released new guidance on initial coin offerings (ICOs) and cryptocurrencies. 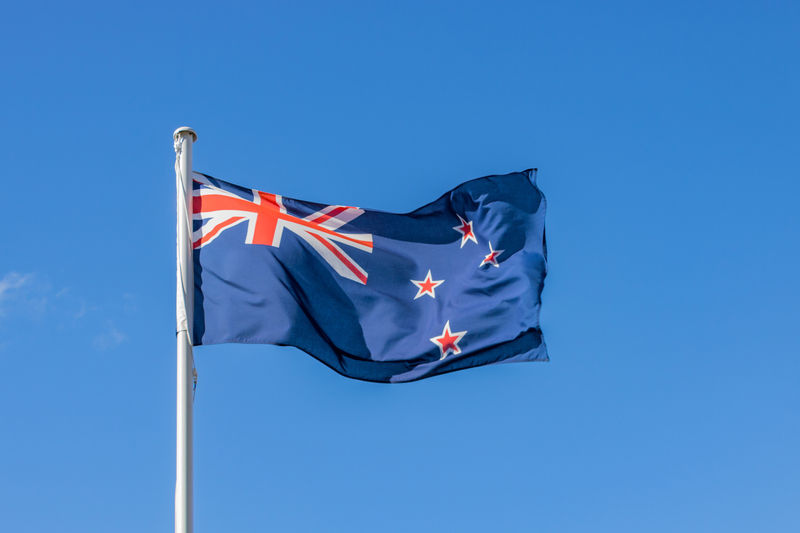 In a statement published last week, the New Zealand Financial Markets Authority (FMA) outlined the ways in which token sales would be covered under national law. Notably, the regulator said that, in its view, any cryptocurrency or ICO-derived token would be considered a security. Citing that law, the agency went on to say that tokens could fall into one of four financial product categories – debt securities, equity securities, managed investment products or derivatives – depending on their characteristics. That said, the FMA left the door open to additional classification for such offerings, through which the technology can be used to bootstrap a blockchain network through the sale and release of tokens. “If appropriate, we can designate any security to be a particular financial product based on its economic substance. For example, a project token giving investors voting rights and a share in the company and its profits could be designated an equity security,” the agency wrote. The published materials also include guidance for businesses working with the technology. For major cryptocurrency services — such as wallets, brokers and exchanges — the FMA argues it does have a category for all of these services, and such companies should be appropriately registered. When reached for comment, a representative for the FMC said that the agency was seeking to strike the right balance between market oversight and allowing for new kinds of products and services to take shape. “Our aim is to encourage responsible innovation, balancing innovation against consumer protection and ensuring the regulatory regime remains relevant and agile,” the representative said.